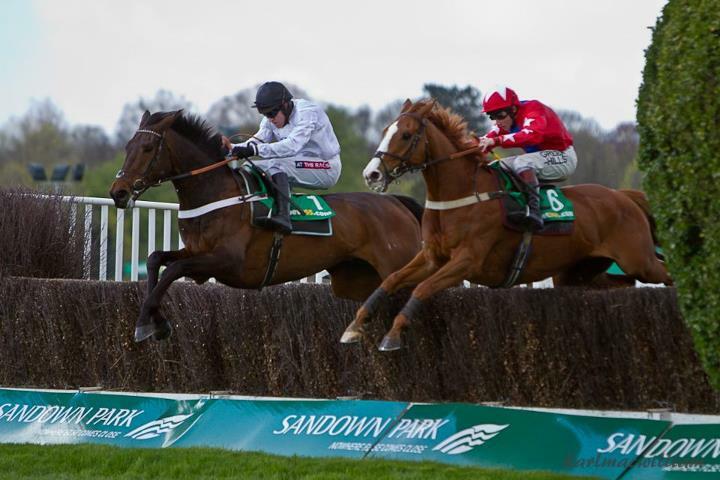 The Grade 1 Tingle Creek Chase is one of the top two-mile races of the season and is often a reliable guide to the Champion Chase at the Cheltenham Festival in March. This race was won by Sprinter Sacre last season but he has been withdrawn as tests suggest that he is not quite 100%. Trainer Nicky Henderson will be represented by Captain Conan who is a leading chaser in his own right. Captain Conan won three Grade 1 chases last season, suffering his only defeat in the Jewson Novices’ Chase at the Cheltenham Festival in March. His victories included the Henry VIII Novices’ Chase over course and distance and the Manifesto Novices’ Chase at Aintree. That latest victory appeared to vindicate Henderson’s decision to step the six-year-old up to two and a half miles but he could still prove sharp enough to win this. He was no mean performer over hurdles and chased home the ill-fated Champion Hurdle hope Darlan at Liverpool last year. Sire de Grugy is arguably the form horse in the race having beaten former Champion Chaser Finian’s Rainbow in the Celebration Chase here in April. That marked him down as a leading two-mile chaser and he confirmed that view when winning easily on his first outing this season at Chepstow. Last time out he looked set to chalk up another victory at Cheltenham before weakening up the hill and being caught by Kid Cassidy. 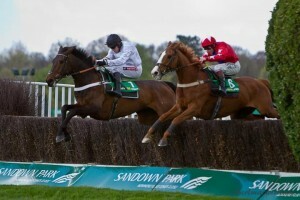 He made a few niggling mistakes that day and he may find the Sandown fences more forgiving. He looks an attractive bet at 9-4 with Bet365. Nine-year-old Somersby is the other leading contender following his victory in the Haldon Gold Cup at Exeter. He battled on well to beat Module that day with subsequent Haydock winner Cue Card back in third place. He also showed his resilience when fighting his way back to beat Finian’s Rainbow in the Victor Chandler Chase at Ascot last season. Paul Nicholls relies on 2011 runner-up Kauto Stone who has struggled in his most recent races. His last victory was over a year ago in Ireland and there was little encouragement from his most recent outing at Down Royal. Mad Moose is even more unreliable and nobody is ever quite short whether he will agree to start his races. When he does, he can be very useful as shown by his second to Sprinter Sacre in January this year. Tony McCoy rides His Excellency for David Pipe, another who has been out of sorts lately, whilst Oiseau De Nuit would have an outside chance on his best form. He won the Grade 3 Red Rum Chase at Aintree in the spring followed a fair third at Cheltenham behind Alderwood. Tataniano and Viva Colonia look outclassed and complete the nine-runner field for the race due off at 3.00pm.